New Girl in Toon is 3 years old today! Don't ask me where that time has gone! It's such a cliché, but I promise I only speak the truth when I say that I genuinely can't believe all that I've achieved with this little North East blog and every day it allows me to grow in confidence and experience. More than anything I am so thankful for the friends that I've made along the way, North East bloggers who have become great friends and who have made my life here in the North East complete. Relocating to a part of the country where you know no one isn't easy and if it hadn't been for New Girl in Toon I think I really would have struggled to settle. To celebrate 3 wonderful years I've been delving through the archives to share some of my favourite posts on New Girl in Toon. They're not necessarily posts that got the most page views or comments, but are posts that I worked hard on and am very proud of, either because of the photography or writing or maybe because of the fantastic opportunity or experience. Just click the titles to have a read and enjoy! 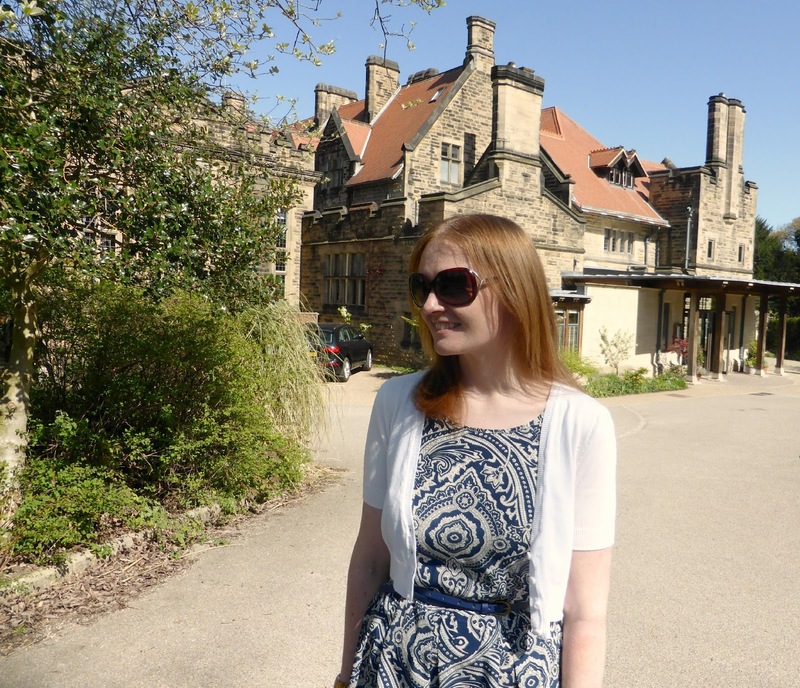 Jesmond Dene House is somewhere that's had a lot of mentions over the years on New Girl in Toon, this is probably because Simon and I are genuinely obsessed with the gorgeous hotel (in fact we were there only yesterday!) 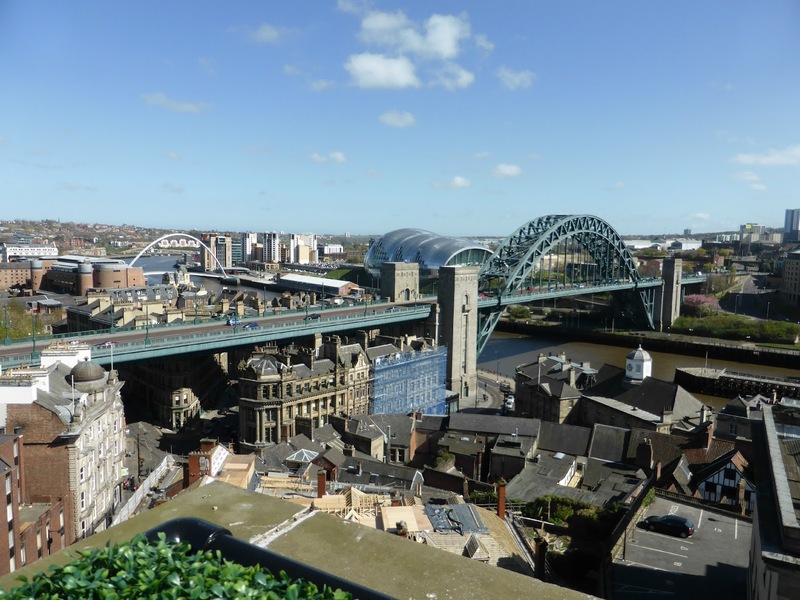 On one of my first ever trips to Newcastle we popped in for coffee and we were just blown away by our beautiful surroundings. 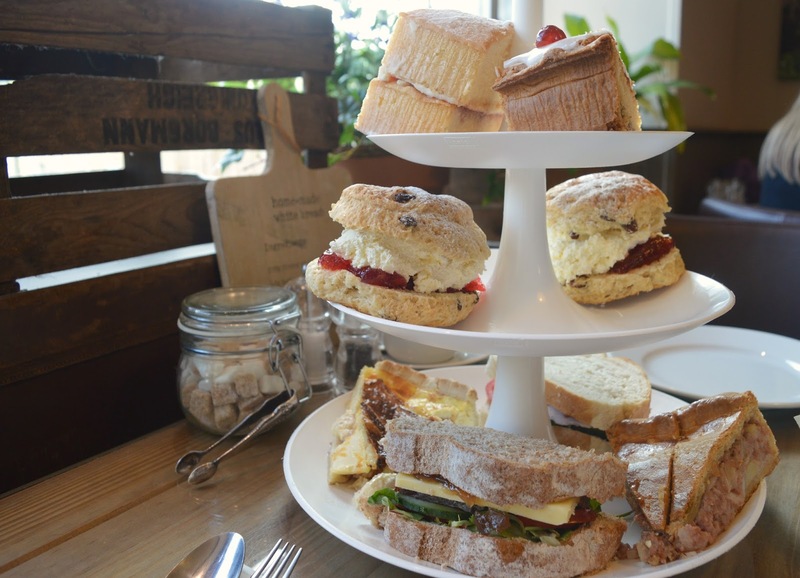 To this day it's still our favourite place for afternoon tea and this is one of my favourite blog posts. 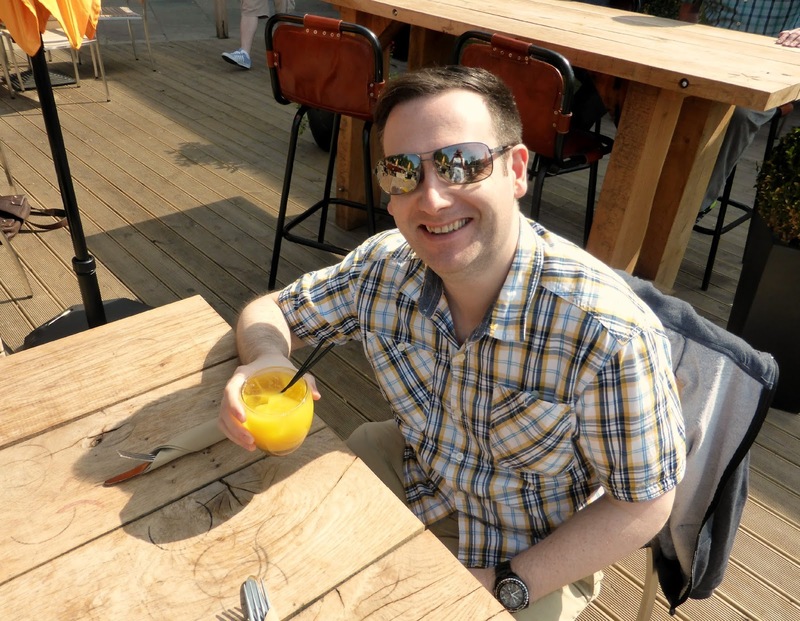 It was a gorgeous sunny day, I had my first Pimms of the year, the food was fantastic and it was probably one of my first experiences of embarrassing myself posing for blog photos out in public! I'm proud of this post because we actually managed to get up to the Sky Lounge at the Vermont Hotel, something which I've since learnt is pretty hard to do. It's hardly ever open to the public and so the only way you'll find yourself up there is if you're invited to a wedding or a function. For some reason for a few weekends back in April 2014 the Vermont opened the roof for everyone to enjoy and the rest is history! 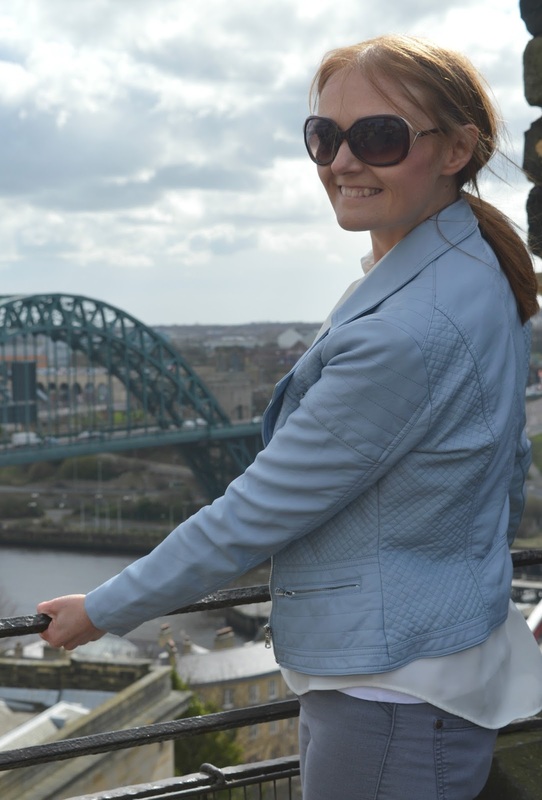 In an ideal world New Girl in Toon would be a blog full of adventures from across the North East but unfortunately as we don't have a car it can be a little difficult to fulfil that dream at the moment. So on the odd occasion that we get a hire car and can go off somewhere new I'm literally in my blogging element. 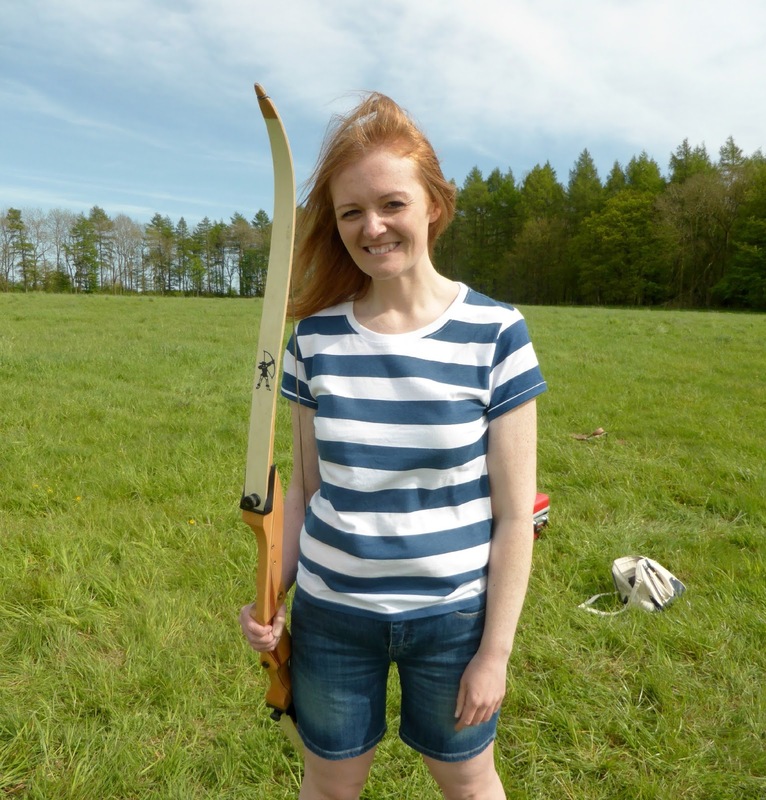 I organised a Turbo Ventures archery experience for Simon at Matfen Hall and it's one of the best blogging adventures we've ever been on. 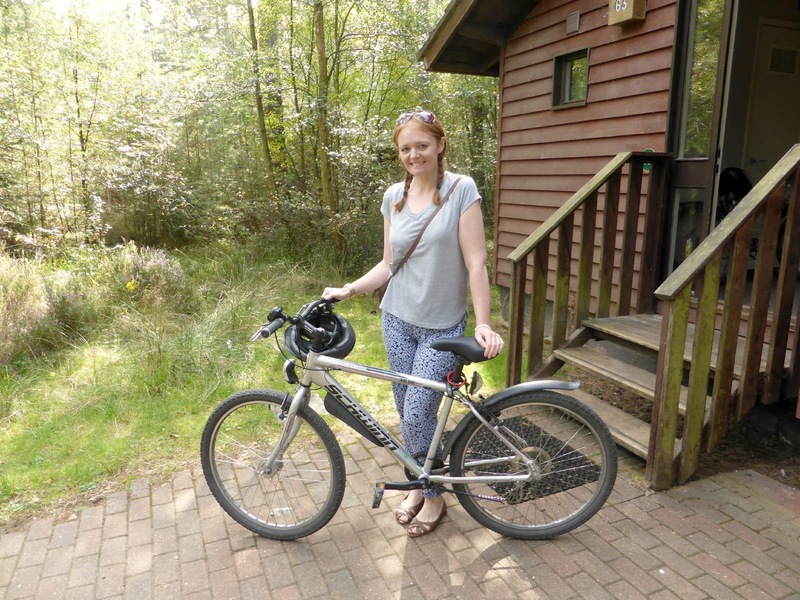 Blogging our holiday at Centre Parcs at Whinfell Forest was so much fun. I absolutely love travel blogging and although we don't exactly jet off to anywhere fancy we still love to share our experiences of adventuring on a budget. I'm hopeful that once our wedding is paid for that we'll have a little more money and I'll be able to share more travel adventures with you. Every now and again (usually when I'm in the shower!) I get a sudden flash of inspiration and a fantastic idea for a blog post just hits me. Back in February 2015 New Girl in Toon celebrated Valentines by handing over the reigns to Simon for a week. The result? 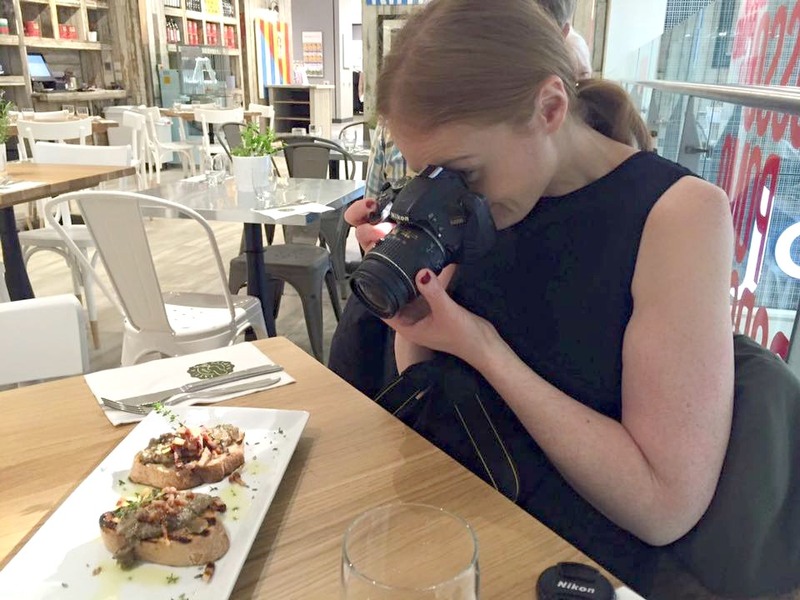 This rather amazing blog written by him about what it's like living with a blogger. It was around Spring time in 2015 when New Girl in Toon really grew into something I was proud of and this post really shows how much my photography and writing had improved. Of course when you're somewhere as amazing as the Running Fox for afternoon tea the work is pretty easy. 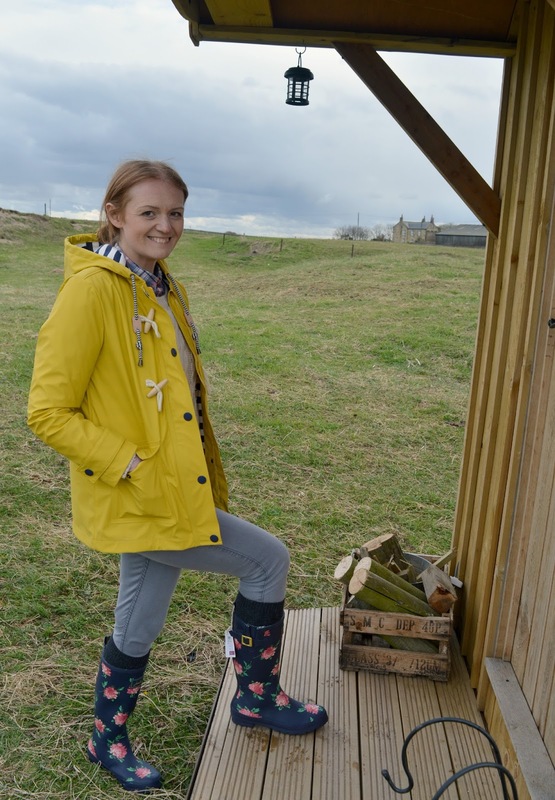 We were in our element when Newcastle Castle invited us over to theirs for a play. We felt like King and Queen for the afternoon and learnt loads of great facts about our wonderful city. The beautiful photos we took on the roof are some of the best we've ever taken and if you haven't yet been up to the Castle you really must go! Sometimes as a blogger you get an opportunity that makes you SO excited and thankful and blogging for the Bells of Hemscott was one of those times. I'd always wanted to try glamping but knew I'd struggle to convince Simon so when I got to do this for New Girl in Toon it was a dream come true. It was a miserable day - cold, wet and muddy but I had the best time and sleeping in the Shepherd's Hut is a memory I'll cherish forever. 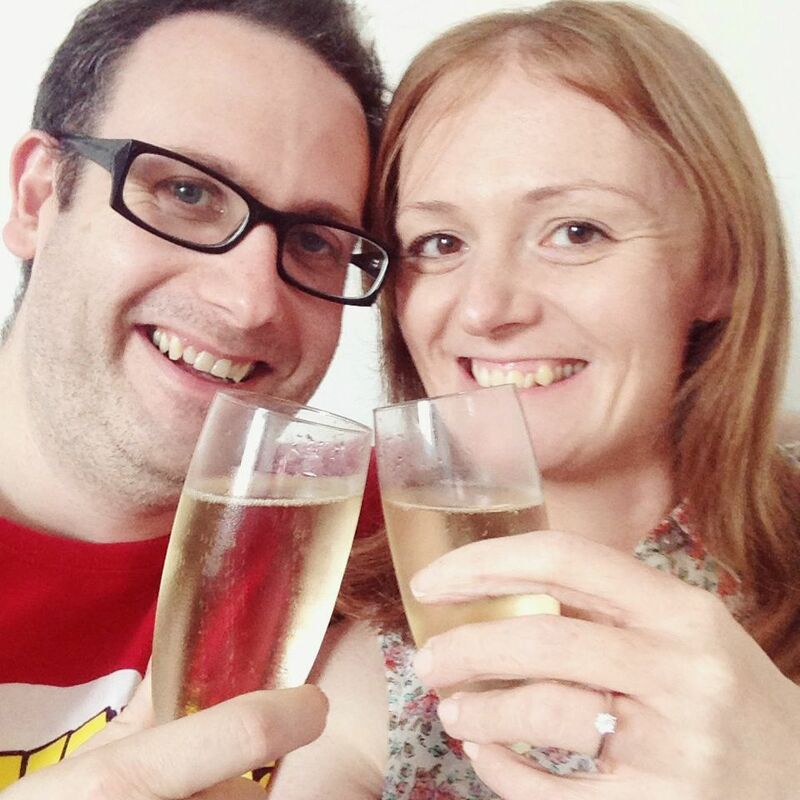 For personal reasons this is obviously a blog post that meant a great deal to me and since getting engaged I've loved sharing a few details about our wedding with you all. With only 4 months to go I'm so excited about finally telling you all about our special day - trying to keep it a secret is so difficult and I can't wait to spill the beans and share our day on New Girl in Toon. I've been working with so many amazing North East suppliers who are making my wedding dreams come true and it makes me so happy that we decided to get married in this part of the country. Just a very small collection of some of my favourite blogs and a wonderful trip down memory lane. I have loads more highlights that I could have included, but had to stop somewhere! Thanks so much for reading, commenting, following and sharing. It amazes me to think that anyone other than my Mum actually reads this. Crazy, yet so amazing! Here's to another year! Can't believe it's been 3 years. Happy Birthday New Girl in toon. I'm beginning to think I wear the yellow check shirt a bit too much as it appears in most of the posts listed here. 3 years!! Happy Blog Birthday!! I remember stumbling across your (weight loss) blog on the weight watcher site and could wait for the next post...in fact Im still like that with this blog. Congratulations on 3 years of blogging! I think I've been reading you for about half of that... I think? I always forget my "bloggiversary" but really need to try and remember - mostly because it's definitely an excuse for cake! Three years!! That's bonkers. Happy bloggy birthday, lots of my favourites of yours in that list but it looks like I missed the glamping. Off for a nose.